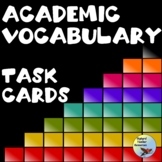 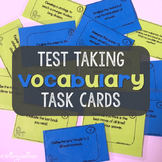 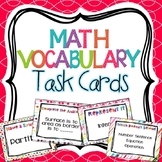 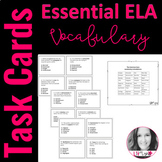 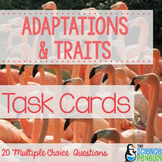 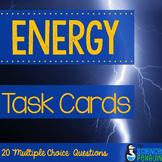 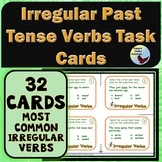 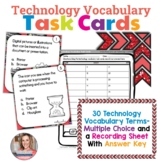 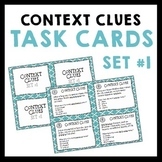 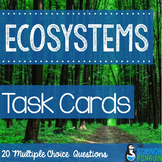 These Task Cards include 20 short, engaging stories. 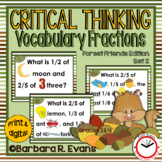 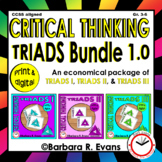 Each with a summary question and 2 vocabulary/synonym questions plus a graphic organizer for each story. 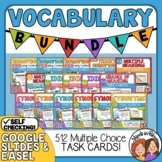 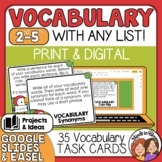 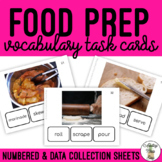 These are perfect for enticing your students to exercise not only their summary skills, but their dictionary skills in a challenging way.